Always wanted to make your own jewellery? Gem Setting One - Bezel Setting Workshop - New!! Love gemstones? Want to incorporate them in your jewellery designs? If you answered yes, this foundation gem setting workshop is for you! 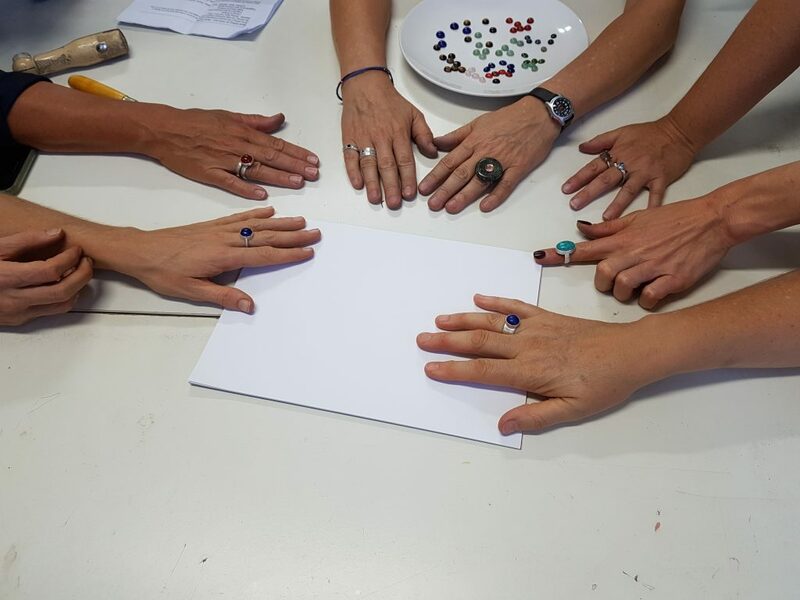 Participants make a rub-over bezel set gemstone ring in sterling silver and learn how to set a semi-precious cabochon during this fun and informative two day stone setting course. Chasing and Repoussé Foundation Skills Workshop - New!! 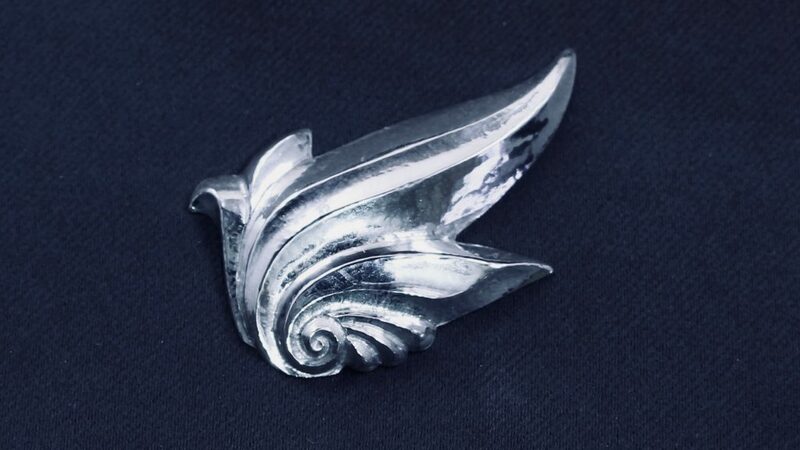 In this two-day workshop students learn the exciting processes of chasing and repoussé – the decorative and expressive metalworking techniques which have been used for creative artistic expression for centuries. The name repoussé is derived from the French pousser, “to push forward.” Repousse is a method of decorating metals by a process of pushing out your design into your metal with the aid of various specialised hammers and punches; definition and detail can then be added from the front of the metal using the paired process of chasing or engraving, again using specialised hammers and punches. Sound intriguing? Join us in our two-day Chasing and Repoussé Foundation Skills Workshop to find out all about how to practice this ancient skill yourself. The liquid enamel course is aimed at anyone interested in working with a different type of enamel, as a way of adding both colour and texture to copper. SquarePegs Jewellery Studio Bench Access is perfect for students that are confident to work independently and safely to continue to work on projects outside course or workshop time. Finish projects or start new ones and be a part of our vibrant studio space on a non-teaching day. 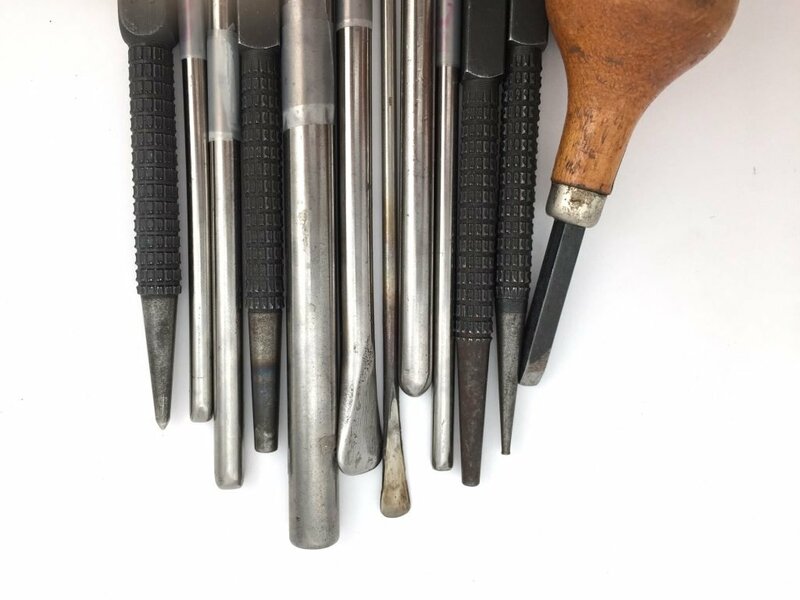 Practising contemporary jewellers and students past and present benefit from having access to all the tools and equipment of the well equipped SquarePeg Studios classroom and workshop. Bench access participants will have their own bench in the classroom for the day and have access to the classroom, workshops, kitchenette and dining area. Participant numbers are generally small, so you have room to spread out and get into your making in our light-filled studio. Studio Sundays is perfect for students who are keen to finish a project or start a new one and need some help and studio access. If you are eager to keep on making but don’t have a set up studio or can’t commit to a 7 week course Studio Sundays could be the answer. Our Beginners – Jewellery Making Course is designed to teach you the fundamentals of jewellery making and design. 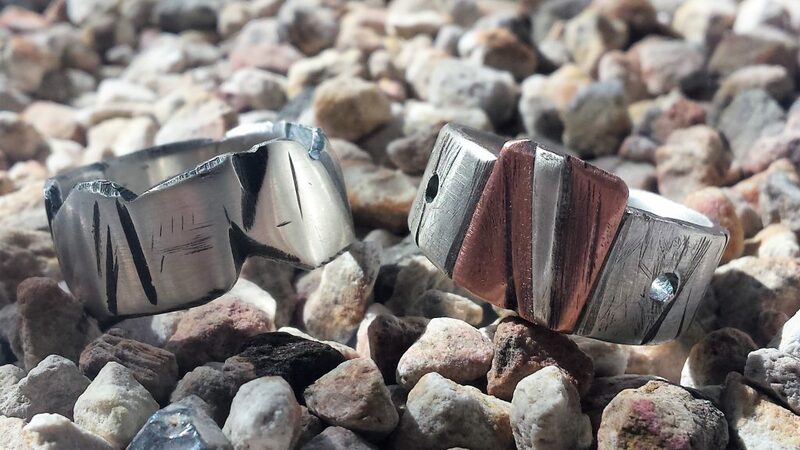 Over seven weeks, you’ll learn everything you need to know about how to make your own silver ring. All tools and base metals are provided, as well as a strip of silver. No previous experience in design or jewellery making is required. Intermediate One - Jewellery Making Course - New!! 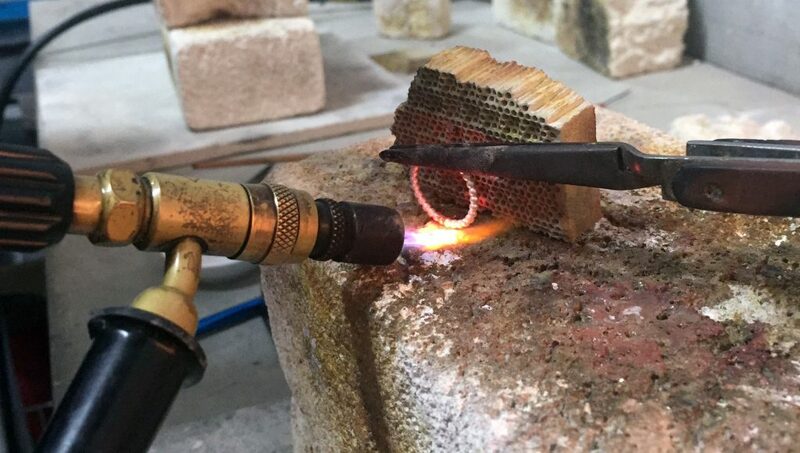 Our Intermediate One – Jewellery Making Course is suitable for students who have completed our Beginners Jewellery Making Course at SquarePeg Studios or equivalent studies elsewhere. This class is suitable for students who have completed our Beginners course or have prior experience but need to brush up on the basics before continuing to our Intermediate and Continuing Jewellery Making Course. 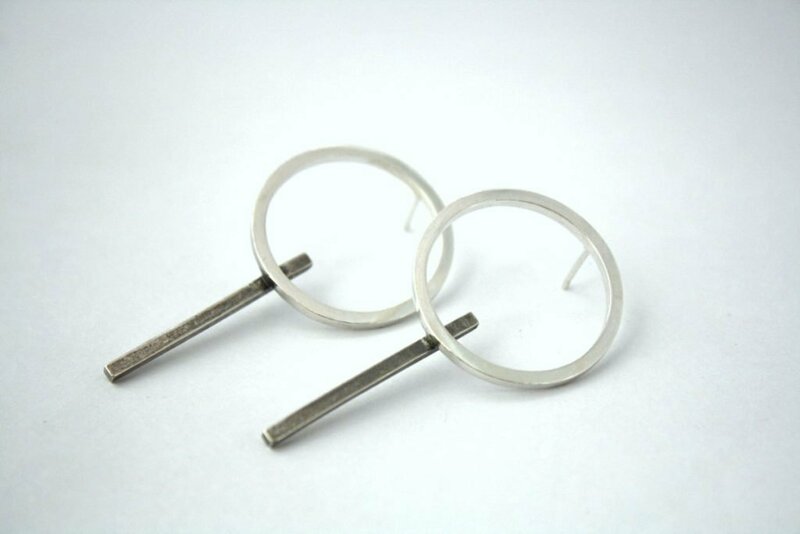 Learn jewellery making and become an accomplished artisan at the SquarePeg Jewellery Making Atelier course! 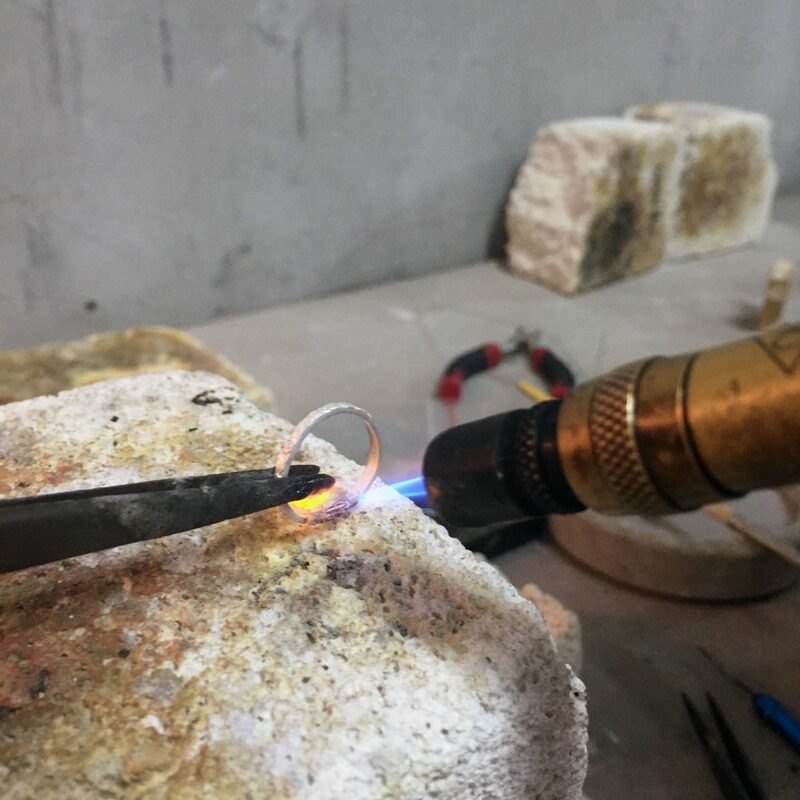 This is a unique opportunity to spend one day per week working with a discerning expert jeweller who will assist you to become successful in developing your own line of jewellery or to create special one-off pieces. The Jewellery Making Atelier is an exciting course for students at an intermediate level or above. 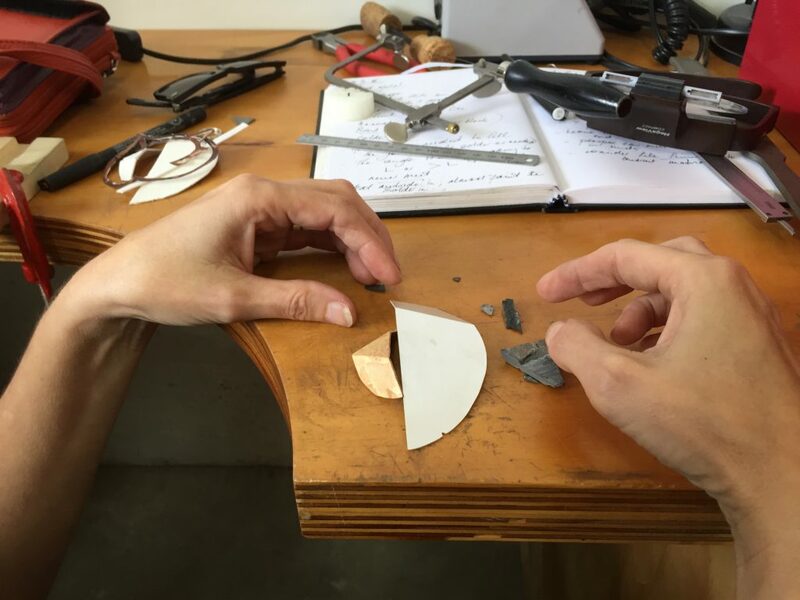 Offering a broad range of subjects and techniques, participants are encouraged to produce – through the process of design and making – jewellery pieces that are individual in design and well made. An extraordinary, nurturing environment combining design and craft to bring your ideas to life. I would highly recommend SquarePeg - no matter what level you’re at. 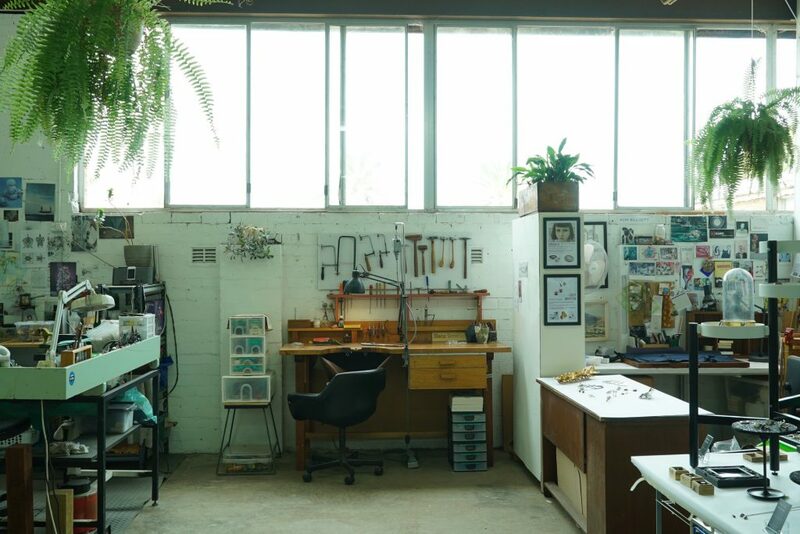 SquarePeg Studio is unique space for making & learning all things jewellery and silversmithing combining a jewellery school and studio spaces. We have courses to suit every level, from beginners through to advanced students. With space for 14 contemporary jewellers and a well-equipped workshop, a tenancy at SquarePeg is an opportunity to interact with a mix of emerging and established makers in a supportive and creative environment. As well as the studio space, we have a class room and day access area, and a number of tenants are also tutors in our jewellery school. I'm really enjoying the variety of backgrounds and approaches everyone has - collectively there's a wealth of knowledge. You might be wrestling with a thorny problem and *bam* some-one has a brilliant solution you hadn't thought of. And we all like cake. What's not to love? Brooke is an artist with a passion for jewellery making. 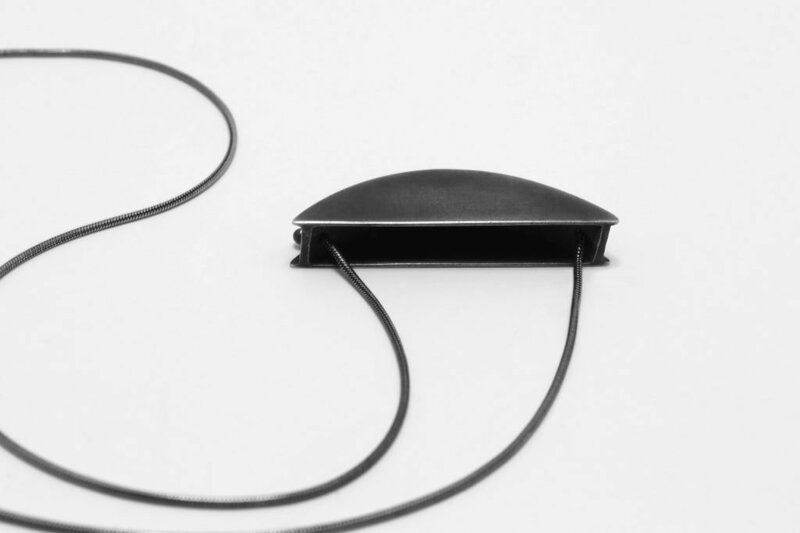 With a background in fine arts, she was ultimately drawn to the techniques and processes of jewellery making as a medium to explore her own art practice. Her work is defined by an intuitive exchange of materials and design, creating wearable objects which fuse her unique symbolism within a sculptural framework. New course for beginners – Sunday School!